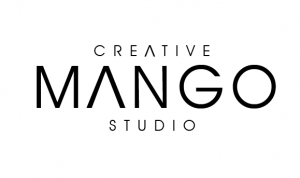 Mango Studio produces high-end bespoke corporate films that are powerful, contemporary and emotive. We take a cinematic approach to our video production, using only the highest skilled film-makers. We approach our projects with the belief that your message is as important as the aesthetics of the film. Therefore, we intricately balance the two, delivering an evocative corporate film that’s right for you. Come take a look at a show reel of our latest corporate work.